Around this time every year, our friends at Speed51.com do a “Short Track Draft” and they ask a panel of “industry experts” to participate. After filing mine out, I have decided to share my ballot. The criteria are simple. Drivers must be 25-years-old or younger as of April 1st, drivers must not have a full-time ride in any of the three NASCAR national touring series and drivers must be rookie eligible for any of NASCAR’s big three series at the end of the 2016 season. Furthermore, as last year’s overall number one pick, Ty Majeski is ineligible. All in all, the thought process is, if you owned a NASCAR team, who would you put in your car. I put a lot of thought into mine and considered many things, such as talent, overall potential marketability and more. With that said, I could easily shuffle many of these around and still be able to justify it, but this is ultimately what I went with. 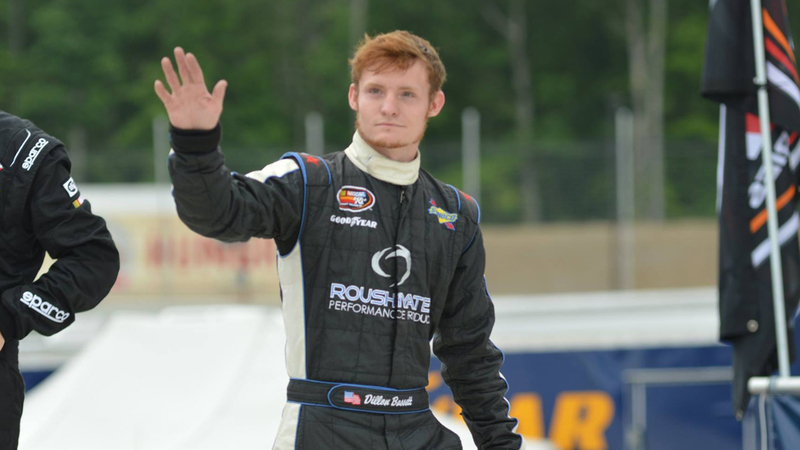 Dillon Bassett, currently 19, is one of the best, if not the best, wheelmen I’ve ever seen. 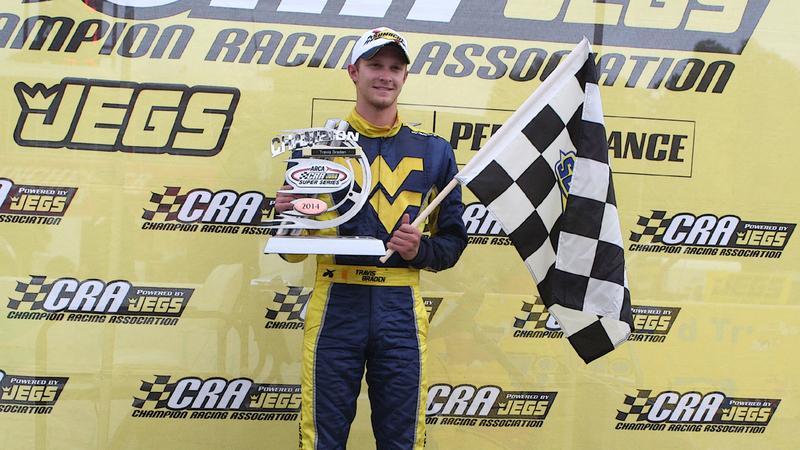 He won the UARA-STARS championship in 2013, the series’ final year in operation and went on to finish second, officially, in the fall classic at Martinsville Speedway. Since then, Bassett has competed in the NASCAR K&N Pro Series East where he has picked up two career wins. Simply put, to me, Bassett is a criminally underrated badass with an enormous amount of talent. If I were to suddenly inherit limitless funds and start a team in NASCAR, Bassett would be the guy I called on to drive my car. This is one of the more obvious choices. Eckes ended the 2016 season on the hottest hot streak you could possibly end a season with. 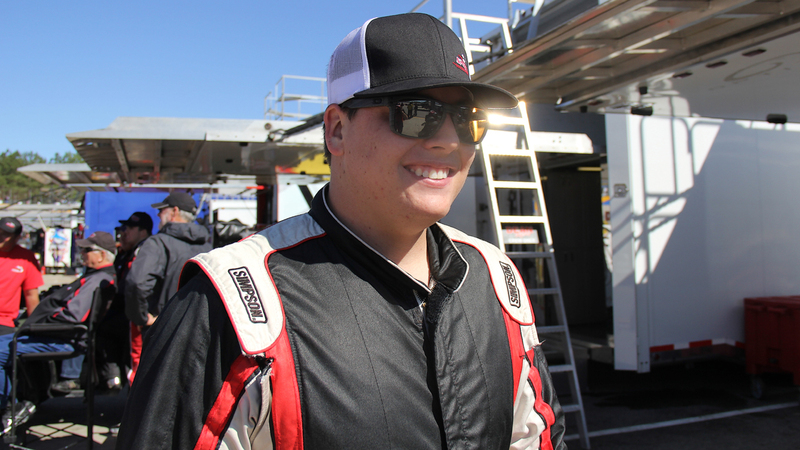 He picked up his first major short track victory in the Myrtle Beach 400 in November and then, one week later, picked up a Super Late Model win at Southern National Motorsports Park. About a week and a half after that, in a final sprint that mirrored Myrtle Beach, Eckes scored the victory in the first primetime Snowball Derby. Eckes is talented, already has a resume at the age of 16 and is marketable. This is a name we will definitely hear a lot of. Another obvious choice, but for me, Burton was hard to pin down. Burton has been hyped as a future superstar for many seasons but, up until recently, he has failed to live up to that hype. 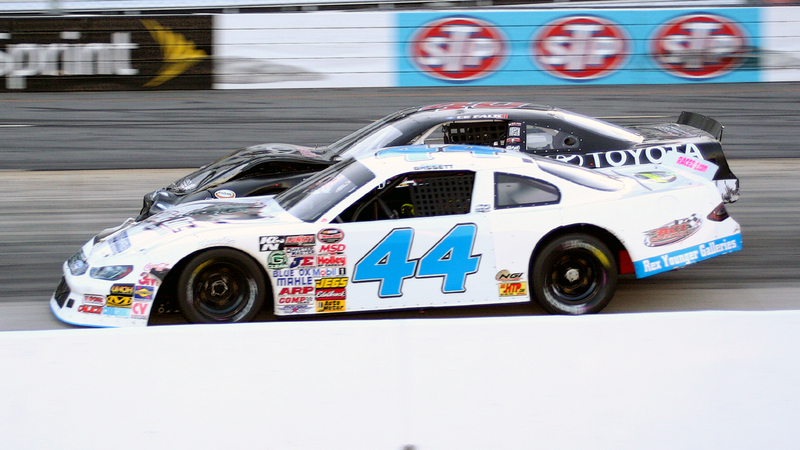 This year, Burton has finally begun to realize his potential and live up to expectations with a championship in the World Series of Asphalt at New Smyrna Speedway and a victory at ARCA-CRA Speedfest in Cordele. 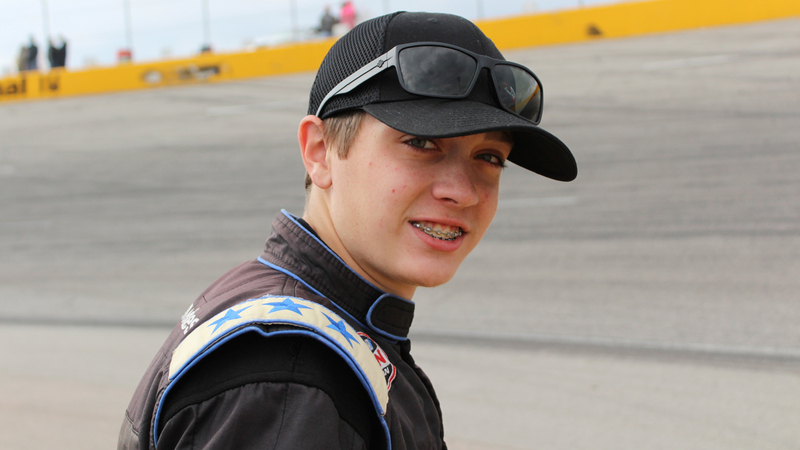 Most people know Braden for his victory in an ARCA race at Lucas Oil Raceway at Indianapolis in 2015, but Braden has been a fixture in Super Late Model racing for several years now. Braden is a two-time champion in the ARCA-CRA Super Series and, last season, he picked up the win in the prestigious Winchester 400 at the tricky, high banked Winchester Speedway half-mile in Indiana. Bobby Pierce made his name known when he finished second in a NASCAR Camping World Truck Series race at Eldora Speedway in 2015. His resume goes far beyond that, however. 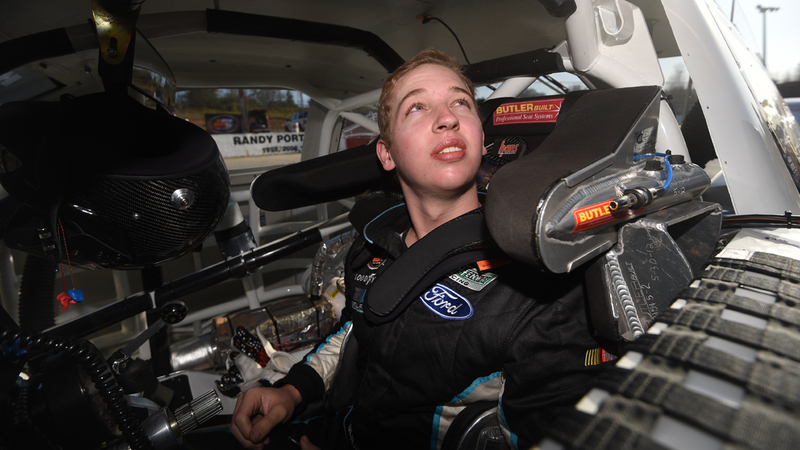 Last year alone, the 20-year-old scored 26 wins including a victory in the World 100 at Eldora Speedway, which is one of the biggest races in Dirt Late Model racing. It’s no secret that I’m a fan of the outspoken Honey Badger from Pinellas Park, Florida. While everyone learned who the 21-year-old was in last year’s Derby, what was lost in the entertaining exchanges was that Nasse was very much in position to win the race, or at least score a podium finish. Prior to coming down with pneumonia a few years ago, Nasse was a rising star who was on his way to the top. 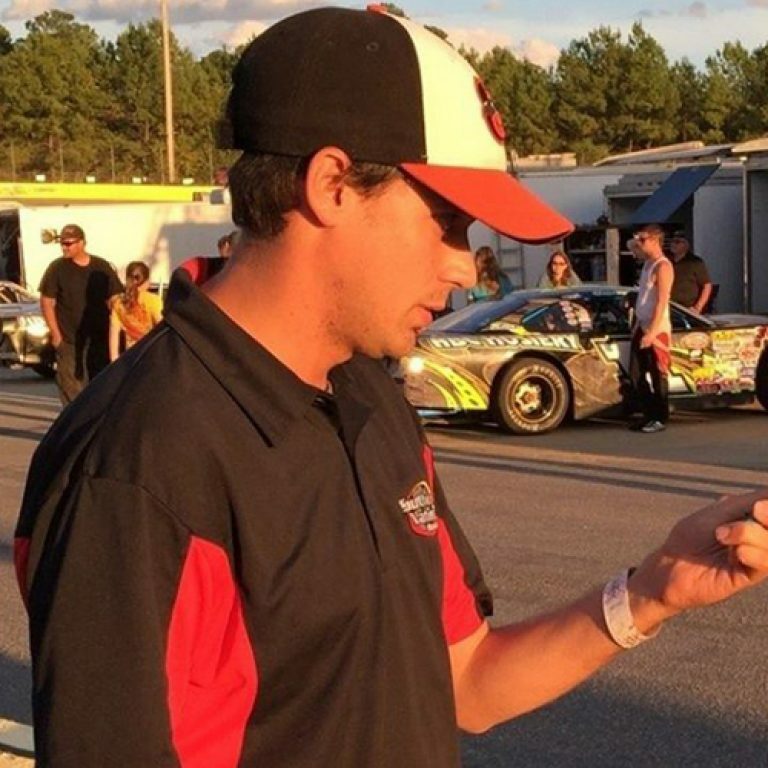 Throughout his career, he has scored wins in big Super Late Model races, such as the Red Eye 100, Easter Bunny 150 and the World Series of Asphalt. Despite his long-time presence, Nasse is only 21-years-old, and he’s still capable of getting it done. 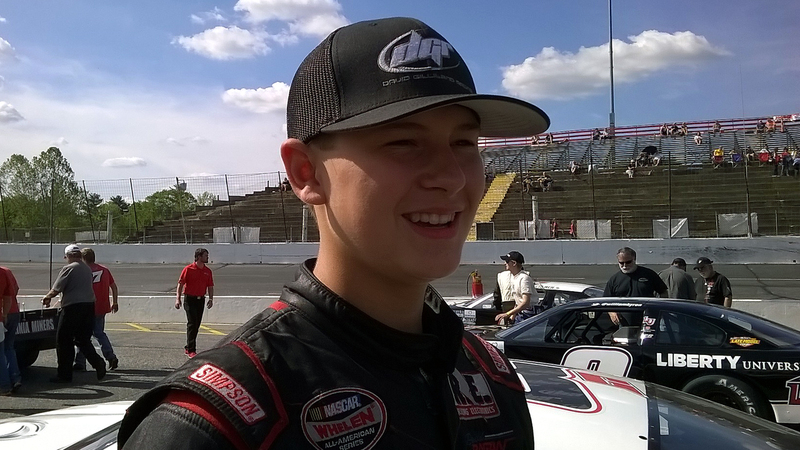 Todd Gilliland is another one you could easily make a case for being at the top of the draft. He has had success in Late Model Stock Cars and is the defending champion in the NASCAR K&N Pro Series West, which he has dominated in the past year or so. Everything is going Gilliland’s way for him to one day race in the big leagues. There’s really not much else to be said. Even before Danica Patrick transitioned from Open Wheels to Stock Cars, the discipline has been looking for a woman to shatter the sport’s proverbial glass ceiling. Kate Dallenbach could be in the best position to do it. Dallenbach has proven to be a very talented racer in Late Model Stock Cars, consistently being a threat to contend for wins when she shows up to the track. 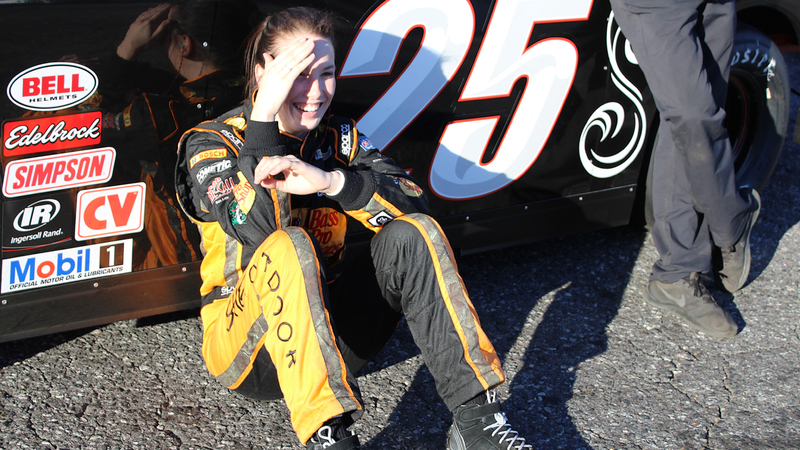 She has a win at Hickory Motor Speedway, being the only woman to win a Division I Late Model Stock Car race this decade, and has raced wheel-to-wheel with some of the best at Southern National Motorsports Park and other tracks. In short, if a team owner is looking to put a woman in their car, someone with the “it” factor, Dallenbach should be on their radar. 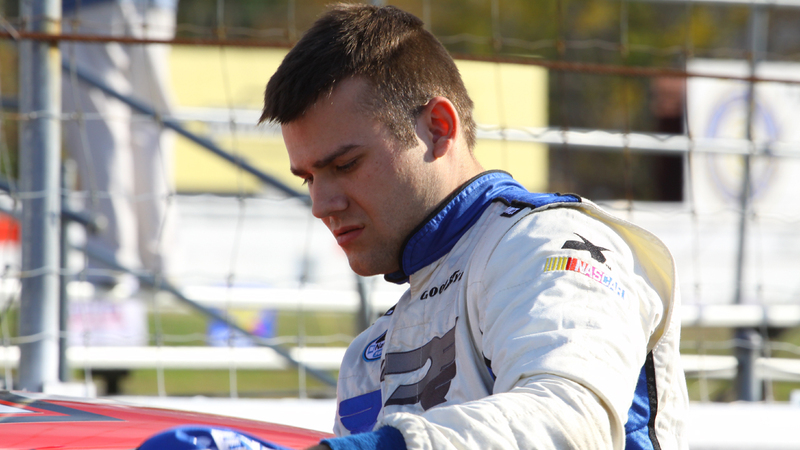 Casey Roderick has been a factor in Super Late Model racing in the Deep South for many years. He is a former winner of the Rattler 250 and the World Crown 300. Two years ago, he won the Blizzard Series champion and, this season, he has started off hot with five wins. Roderick is also a former winner in the ARCA Racing Series, winning a race at the road course in Millville, New Jersey back in 2010. 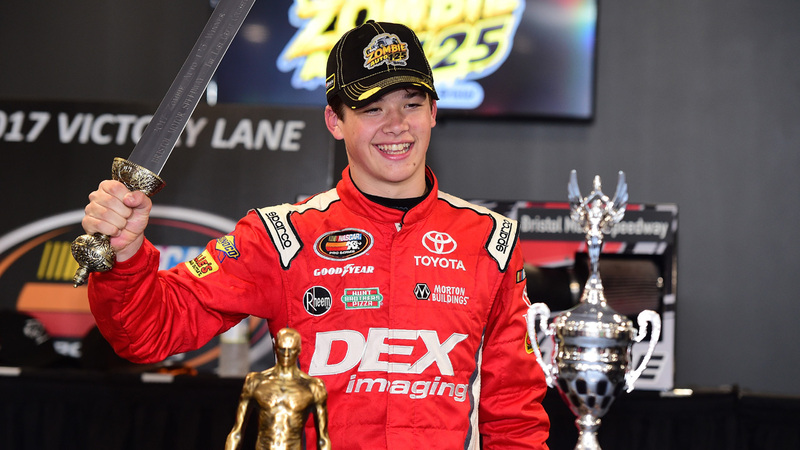 Kyle Benjamin is a two-time winner in the ARCA Racing Series and has two very recent wins in the NASCAR K&N Pro Series East tour. He also has a championship in the World Series of Asphalt at New Smyrna and wins in the ARCA/CRA Super Series and Southern Super Series. Benjamin, 19, has proven his talent on the track and, in my opinion, is a driver who could rise to the elites in the next few years. The order in which I ranked drivers on my ballot isn’t necessarily a ranking of talent, and really, I think just about anyone could make the case for just about every driver I name off in this column. #18 – Derek Scott Jr.
#36 – Ronnie Bassett Jr. 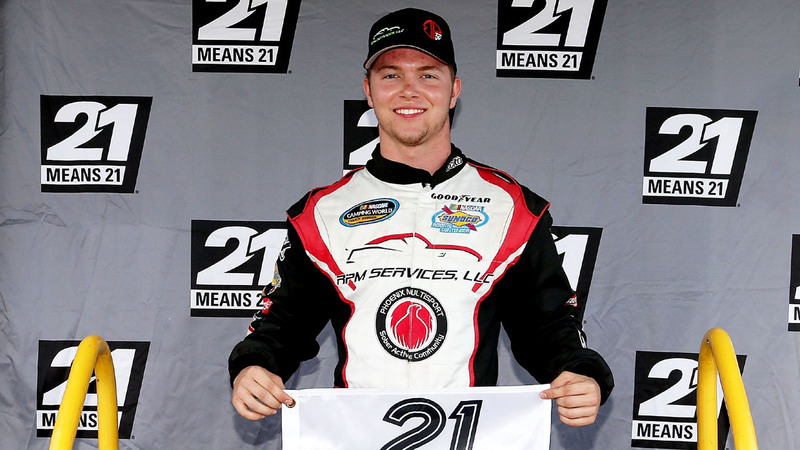 The opinions expressed here are solely those of the author and do not represent the views of Race22.com as a whole.